Spend your summer in one of the sunniest places in the UK. Eastbourne is an attractive seaside town. The town is safe, small and easy to explore making it a great location for students traveling abroad for the first time. Our school is in an 18th century mansion, once home to the Duke of Devonshire. You will enjoy spending time inside the historic school building and outside in the 10-hectare garden. “In LTC I like the most friendly atmosphere, accommodation of the school, lots of activities and open staff and very good, intelligent teachers,” Julia from Poland. We offer 20 morning lessons from Monday – Friday with maximum of 16 students per class. 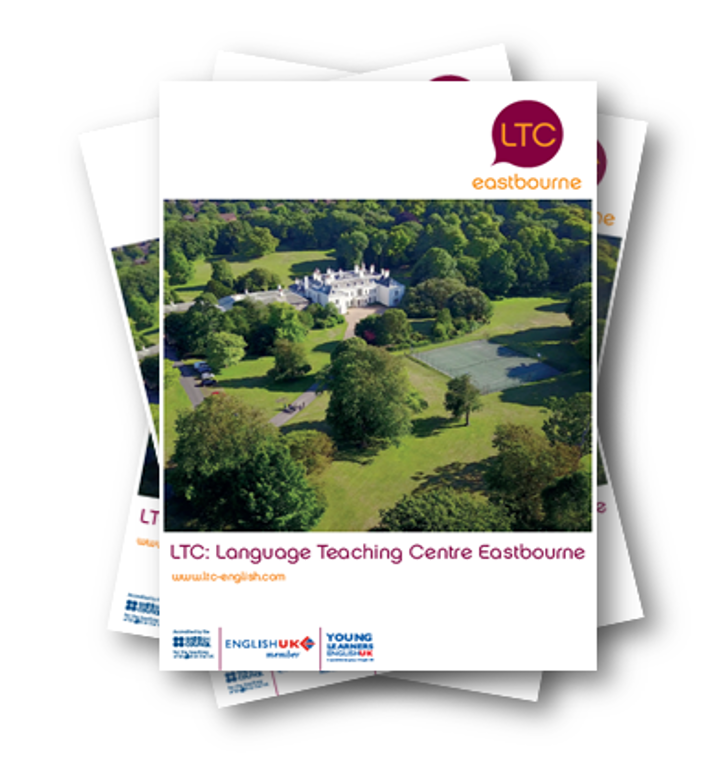 Last summer, students from 27 countries came to LTC Eastbourne’s Summer School. Our social programme gives you the opportunity to have fun and practise your English in a relaxed environment. Our team of Activity Leaders run a full programme of activities and excursions at the school and in the school’s private garden as well as around Eastbourne and other cities. Students aged 10-16 can enjoy living with new friends in our residential dormitory accommodation. Most bedrooms have four to six beds and two very large rooms have more. Students aged 13-17 can enjoy living in shared homestay. Our friendly hosts usually live within a 15 to 35-minute walk from the school. We provide full board accommodation with a hot lunch Monday – Friday at the school. Watch our Young Learner video to find out more. 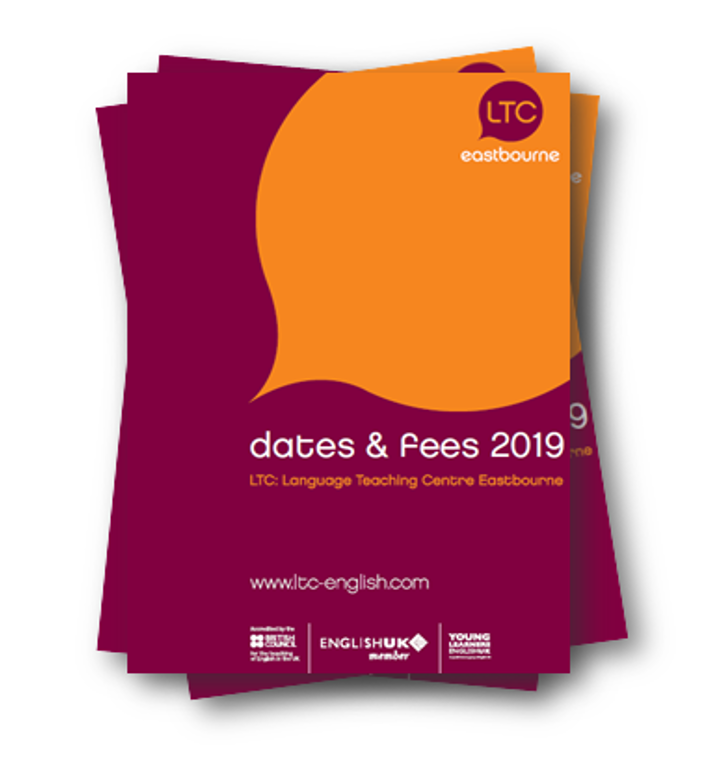 Download our enrolment form and send it back to Sylvia Murphy, our Enrolment Officer sylvia@ltc-eastbourne.com to take part in our summer school programme 2015.